This year, we are celebrating at the brand new Summit, a Dolce Hotel. The Summit, located on the Medpace campus at Interstate 71 and Red Bank Road, is a stunning space with commissioned works of contemporary artists throughout the hotel. Thanks to our Blacksmiths Awards Platinum Sponsor, Kroger. 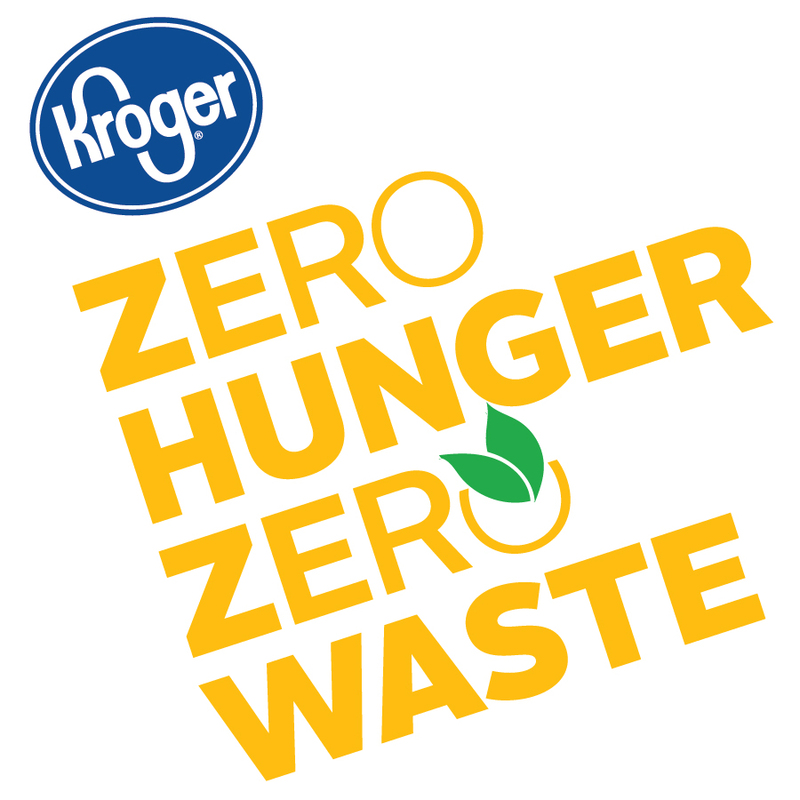 In honor of their Zero Hunger Zero Waste campaign, we invite all PRSA members and guests to bring nonperishable food items (no glass, please) to the Awards Dinner on Nov. 15 to benefit the Freestore Foodbank. Click here to see what food items are most needed. Want to make a financial contribution instead? Donate here: http://freestorefoodbank.org/cincinnati-prsa. All those who donate will be entered into a raffle for a one night stay at the Summit Hotel. Thanks to the Summit Hotel for their support. So, no excuses! Join us as we toast our friends and colleagues in style at the Summit, and help the Freestore Foodbank as well! Tickets are now on sale through Monday, Nov. 5 at 5:00 p.m. Get yours today! Note to Finalists: please see your finalist notification for a link to access the special pricing below. Deadline to register is Monday, November 5 at 5:00 p.m. (this is also the deadline to cancel and receive a refund). Free parking is available in the hotel parking lost - just across from the main entrance. Award Entrants: All Blacksmith entrants were sent a message with updates on the status of your entries. Finalists should use the link included in their email to purchase tickets at finalist rates. If you submitted an entry and have not received a message, please first check your spam folder. If you cannot find it, please respond to this message or email cincyprsa@gmail.com, and we can forward a copy of your message. If you are interested in being a 2018 Blacksmith Awards sponsor, please visit Cincinnati PRSA's sponsorship page, or contact Barbara Grimsley, APR, for information on packages and opportunities.